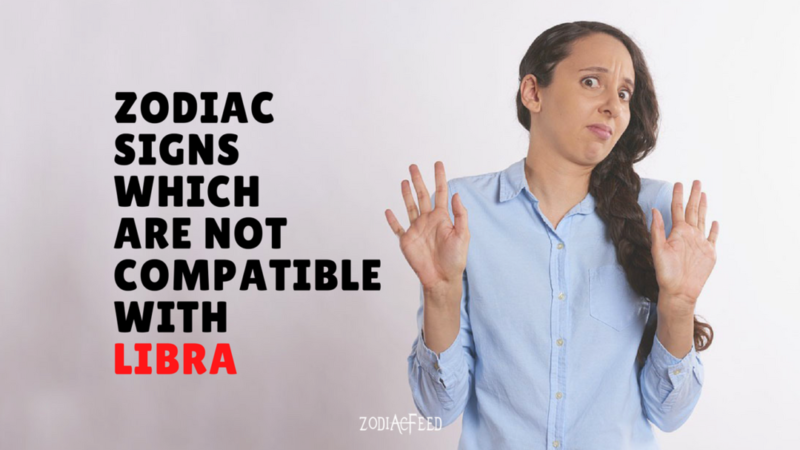 Home Relationships Comptibility Which Zodiac Signs Are Not Compatible With Libra? and Why? A very warm hello to all my loving readers. Thank You for all your love To ZodiacFeed and Shivani bajaj Mehta (yes that’s me) yeye. So this article is all about LIBRAS. The ones who spend all their life balancing things/ people and situations and at times, these humble souls forget to prioritize themselves. Before I start with the least compatible zodiacs with your sun sign, I would like to request all Librans, Learn To Live For Yourself. You can’t serve from an empty cup. A white cloud never rains, it’s the black ones that quenches the thirsty earth. Even in relationships, you can depend on them like totally and they won’t have a problem dealing with all of it alone. They will do what they are best at. They will try and balance this too as well. But unfortunately, as they are humans, there comes a point when the glass is full and then it overflows, they get exhausted and then burst, which leads to a massive explosion hurting those around them. So before you blame them for anything make sure you haven’t overdone things with them. The Least Compatible Zodiacs With Libras Are Scorpios And Cancerians. Though Scorpios and Libras might get attracted towards each other but due to their extremely opposite personalities, it will get too hard to pull a long-term relationship. They are too different to imagine as a couple and extremely opposite to be wise enough to settle for one another. You can call them as two different sides of the same coin, or maybe two parallel lines, which just refuse to meet.bThey shall stand out, when they are both in their worlds but not together. What makes me deliver to you this interpretation? Well, read further and I am sure I will be able to convince you on this. While Libras are the charmers and the center of attraction, Scorpios are highly secretive. Libras Ace the game of making friends and getting along with almost everyone they meet because of their extremely humble nature, Scorpio will take ages to open up. 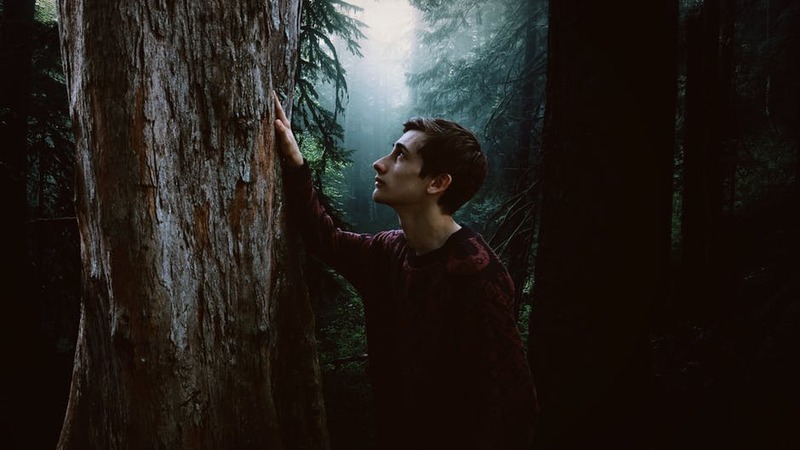 Libras though gel along with people very well, but they have their own innate circle of few close friends whom they would count upon like stars. Scorpios, on the other hand, will stay happy with one or two of their confidants, not wanting to expand it any further. While a libra loves socializing and is the heart of any social gathering, a Scorpio would love to have an intimate evening with their partner. Libras would always put people close to them before them, while interestingly its, hard for a Scorpio to put anyone else before them. Remember the saying mirror-mirror on the wall. Who is the prettiest of all? This goes too well with Scorpios. They find it extremely hard to see anyone else beyond them. When Libras are hit by this harsh reality of a scorpion they tend to get devastated by it reaching a stage that is beyond repair. While communication forms the very basis of any successful relationship, communication between these two is a big task. While Scorpio’s would keep things to themselves Libras like sharing and discussing things, matters and sharing opinions. Mostly they would share different viewpoints on almost anything being discussed. Just like north and south poles. These both view things from a completely different approach. For Libras, no problem is too big, and Scorpios will make a mountain out of a molehill, which a Libra never appreciates. More or less it’s the same between a Libra and a Cancerian. While one is an open book, other is a crab. Yes, always coming in and going out from their shell. One wants to touch the sky, while others don’t want to leave the shore. Being so remarkably different they might make good friends but, crossing the line ain’t a good idea for them. So sharing all of this with you, makes me realize, how exactly one shouldn’t have cold water after a hot cup of tea. It might just prove horrendous for our health. So keep these little things in mind for a happy harmonious and a harmless relationship. Next articleKnow Which Zodiac Signs Are Not Compatible With Sagittarius and Why?